We are a one stop shop for all your home cleaning needs! 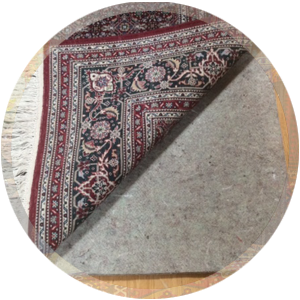 Family owned and operated since 1980, ORIENTAL EXPRESS has cared for treasured rugs, hides and tapestries for our valued clients in the greater Las Vegas area. We appraise, wash, repair and protect these prized furnishings with the finest treatment. 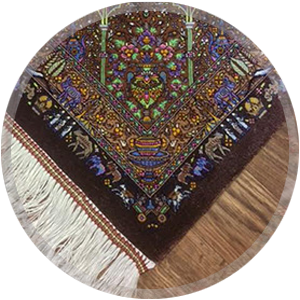 What you can expect from our Oriental rug cleaning service in Las Vegas is excellent customer service, well-qualified technicians, a superior state-of-the-art rug washing plant and safe, effective cleaning solutions. 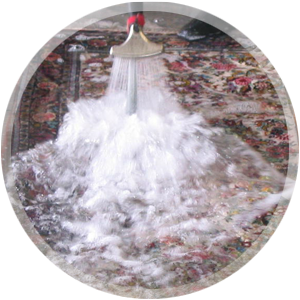 Our rug washing facility is the only one of its kind in Las Vegas. ORIENTAL EXPRESS has proprietary treatments to prevent color bleeding and 100% guaranteed pet odor removal. 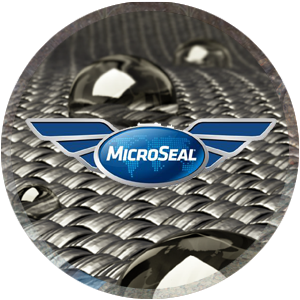 To top it all off we offer MicroSeal permanent fabric protection, known as the world’s best. We are always at your service. Thank you for visiting our site. 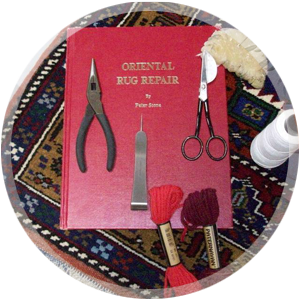 If you have any questions concerning Oriental or Persian rug cleaning, do not hesitate to contact us.